Guilfords is central Michigan’s exterior construction experts. 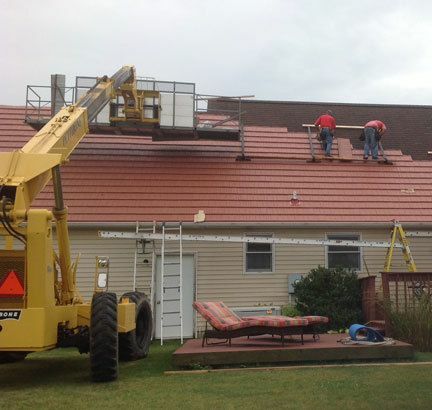 Guilford’s installs metal roofs,Gutter Protection, seamless gutter systems, a wide variety of siding, soffit systems, and window installation and replacement. 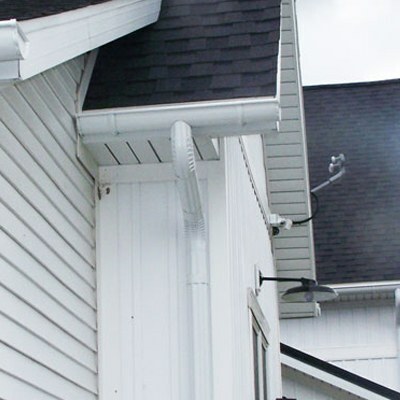 We also perform roof and gutter cleaning, and we have developed a method of gutter fitting to solve the problems of inside corners and converging roof lines. Our contractors and technicians are fully trained and insured, work with the best equipment and materials, and complete jobs in a timely fashion to your satisfaction. We are confident in offering a 5 year guarantee on all our workmanship. 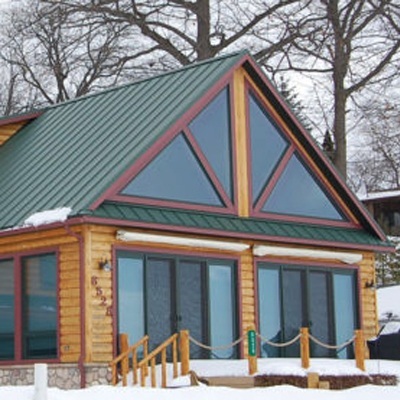 Many of the materials used in our exterior construction projects have lifetime guarantees. 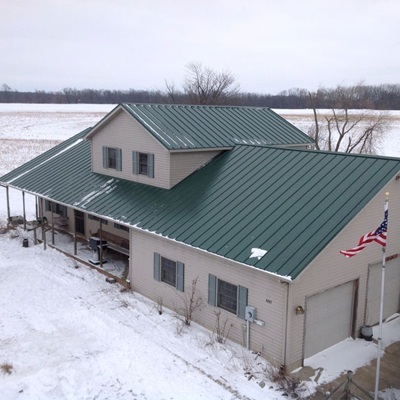 Guilfords became known as central Michigan’s exterior construction experts after many years of satisfied customer service. Our technicians are experienced and conscientious. If you have questions ask one of our exterior construction experts, they will walk you through each stage of your project. You can count on Guilford Construction staff to show up on time, complete the project as ordered and keep the job site clean. We operate from regional offices in Mulliken, Michigan covering central Michigan / mid-Michigan, Lowell, Ionia, Grand Ledge, Lansing, Haslett, St. Johns, Charlotte Michigan and surrounding areas. Fill out the form below and we will happily contact you to schedule your estimate.